Rae Dunn has been creating beautiful ceramics for over 20 years, so one would expect her first book to be about, well, ceramics. But it was not to be so. 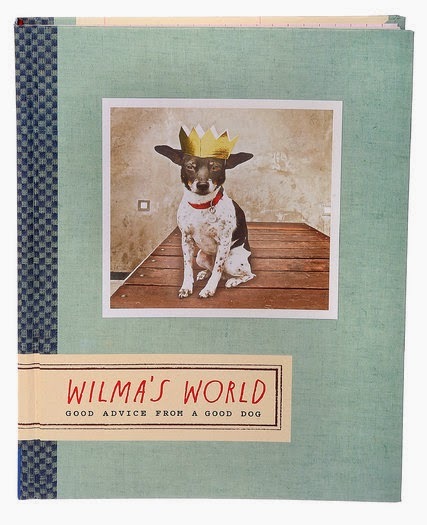 She instead was inspired by her little dog, Wilma, to create a book of doggie wisdom—in Wilma's words—aptly titled: Wilma's World, Good Advice From A Good Dog. Dunn says, "She [Wilma] basically wrote the book. 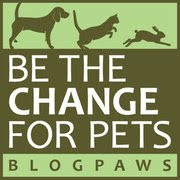 It's what Wilma and I experience as we go through the world together." 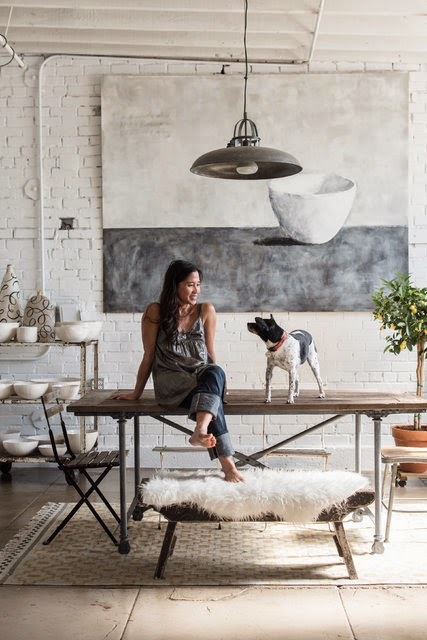 When we read this charming Times interview with Ms. Dunn (and Wilma), we fell in love...and hope you do too. Sounds like a great read. Have a fabulous Friday. WE think that YOU are Wise and GOOD fur sure. 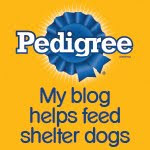 I must me pretty darn wise, Frankie Furter and Ernie, cause I have my own blog!